Find the lowest prices at storage facilities near you. FindStorageFast was very useful for finding nearby storage facilities with a breakdown in prices for each location. I will definitely use this site again in the future. Great communication, knowledgable and friendly. Reservation went very smoothly… a very satisfying experience. The FindStorageFast website was easy to use and my rental unit was ready by the end of the day! FindStorageFast is here to help you locate and compare all the best Hillingdon self-storage facilities. We have partnered with hundreds of trusted storage companies across the U.K. to bring you the largest inventory of storage units at the lowest prices. Compare prices, sizes, and book online for free. FindStorageFast is super easy to use. Narrow your search to the Hillingdon neighbourhood where you need storage by entering your address or postal code into the search box. All of the nearby storage facilities will populate on the map and in the listings. You can then compare facility specials, amenities, and focus your search to neighbourhoods near where you work or live. Weather is an important factor to consider when renting storage. With mild winters and humid summers in Hillingdon, a climate controlled storage unit will keep your belongings safe, dry and secure. Finding the perfect storage unit can be tricky. 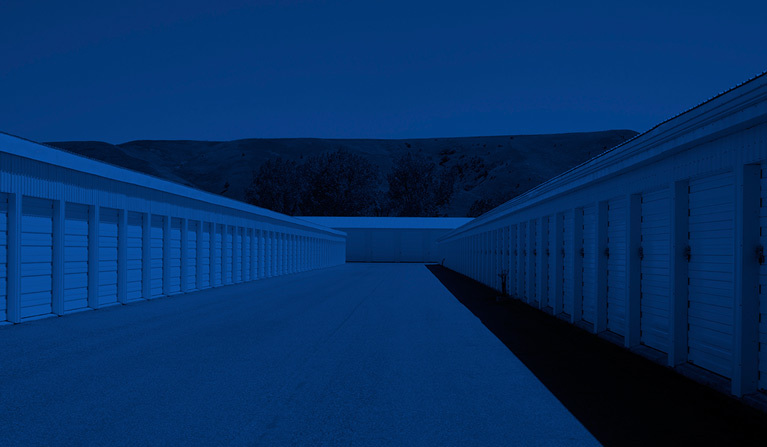 FindStorageFast lets you compare facility amenities such climate control, drive-up access, business storage, 24 hour access, and vehicle storage. Facility photo galleries and facility specials also help to narrow your search for a storage unit that meets your specific needs. Find Cheap Storage Units in Your Area. To find out more about listing your facility on the Find Storage Fast website, please email: info@findstoragefast.com.